Tahia Devisscher has been awarded the Banting Postdoctoral Research Fellowship. 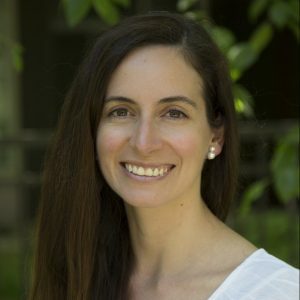 Her research is looking at the extent to which forest ecosystem services and greenspace distribution in and around cities increase resilience to climate change, and improve the way in which people perceive, benefit from, and engage with urban forests. As the most prestigious postdoctoral award in Canada, the Banting Postdoctoral Fellowships Program provides the opportunity to bring top talent to join the research community at UBC. Banting Postdoctoral Fellowships are awarded to the very best postdoctoral researchers, both nationally and internationally, who will positively contribute to Canada’s economic, social and research-based growth.